 IIMA is a global industry association whose members account for more than 80% of production and international trade in ore-based metallics (pig iron, hot briquetted iron, direct reduced iron, granulated pig iron). For more information on the IIMA see our introductory presentation. provide a forum for co-operation and exchange of ideas and information on scientific and technical matters related to the ore-based metallics industries.